Our membership program allows you the member and up to FIVE additional guests to visit our animals during zoo hours May through September. Throughout the year as a member you can take advantage of extremely discounted tickets to our events and activities. 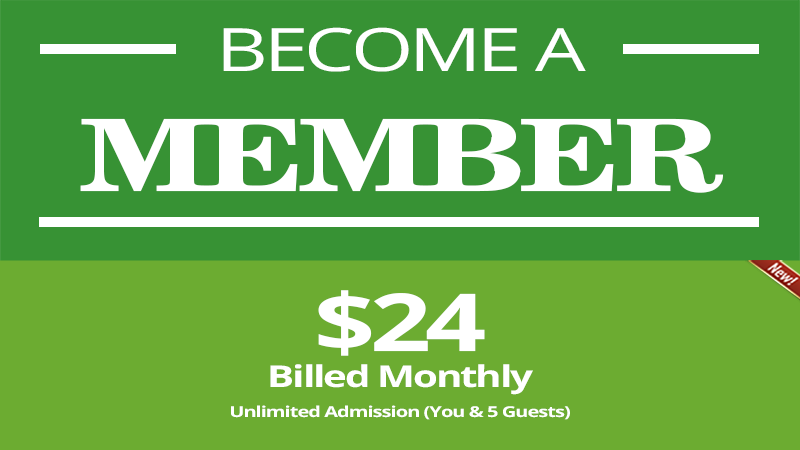 Membership is valid for an active member who is in good standing. Members must be 18 years or older and present a valid picture id upon request. Membership is one year commitment, and will automatically renews on the anniversary date unless you cancel. A member must be physically present at the event or activity for tickets or bookings to be valid. EVENTS, ACTIVITIES, BENEFITS & RATES are subject to change and omissions without notice. Extra zoo admission tickets must be purchased ONLINE. Question: How do I cancel my membership? Answer: Membership can be canceled 30 days prior to the first year anniversary of start date. If Membership is not canceled, it will continue month to month until it has been canceled by giving Charmingfare Farm a 30 day written notice to the following address; Charmingfare Farm Inc., 774 High Street, Candia, NH 03034.